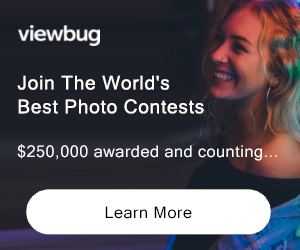 Unlike many other photographic competitions, Take a view celebrates the United Kingdom only, offering photographers worldwide the opportunity to showcase their images of this richly diverse and unique country. Youth class (16 or under on 15th July 2012) £1,000 + a one-day photography workshop to be held in UK in 2013. 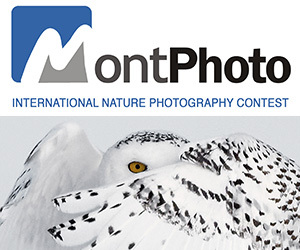 One-day photography workshop, to be held in UK in 2013, for the photographers of the images judged the best in each of the four youth categories. ELIGIBILITY: Open to All Not eligible to enter? - Find contest where you are. e) for use in press releases to be distributed to national, regional & specialist press giving information about or promoting the competition.